1. Aloe Vera Juice: Aloe Vera Juice contains enzymes and anti-inflammatory properties that will soothe and moisturize an itchy scalp. An enzyme called Proteolytic enzyme will repair dead skin cells on the scalp. 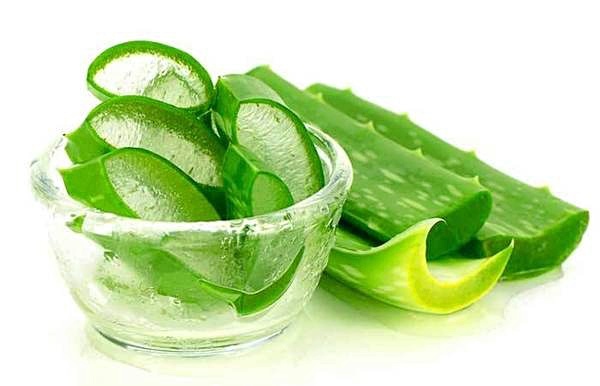 Aloe Vera Juice also acts as a conditioner and will leave your hair smooth and shiny. Aloe Vera Juice will also promote faster hair growth. 2. Lemon Juice: If you suffer from hair loss, lemon juice added to your shampoo will help activate and stimulate hair re-growth from dormant hair follicles. 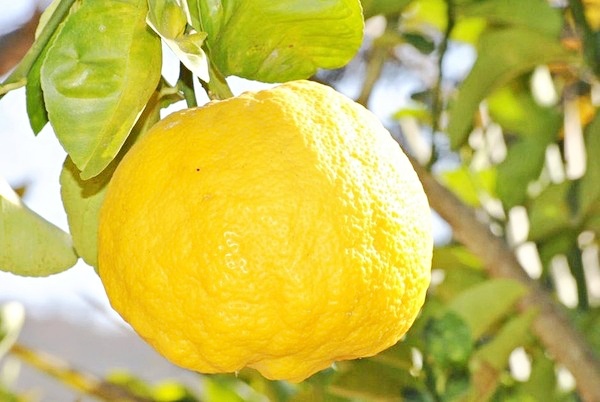 Lemon Juice has anti-fungal properties that will help keep your scalp healthy. Lemon Juice will also help you get strong, healthy hair with a lot of shine and boost. An added bonus to using lemon juice is that lemon juice is known to help lighten the hair. If you are looking for lighter hair, then add lemon juice into your shampoo every time you wash your hair, and over time you will see your hair lighten up. Lemon juice is a better option as opposed to the chemically laden store bought hair bleach. 3. Amla Oil: If you envy the long, shiny, and luscious hair all Indian women "rock," then you should definitely add amla oil to your shampoo. 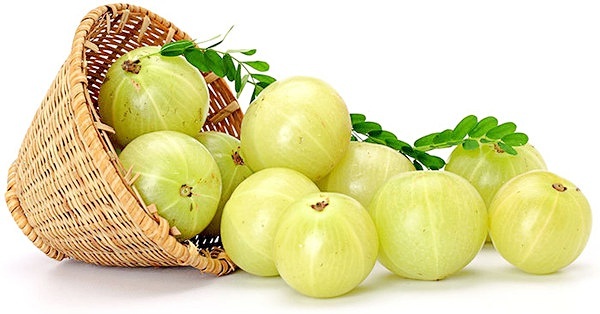 Amla or Indian Gooseberry is indigenous to India and has multiple benefits for the hair and scalp. When shampooing your hair with amla oil infused into your shampoo, make sure your focus on massaging your scalp to help boost blood circulation. Amla has essential extracts that will help repair hair damage and leave your hair healthy and nourished. 4. 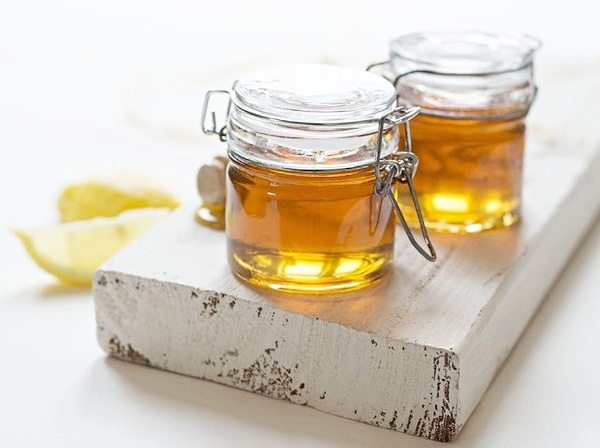 Raw Honey: Honey is a natural humectant. Therefore it helps to retain moisture. To prevent hair breakage, you need your hair moisturized at all times. Add raw honey to your shampoo to reap fantastic benefits such as healthy hair follicles, healthy hair growth, retained hair moisture. Honey has antimicrobial and antifungal properties, so adding honey to your shampoo will help treat scalp infections and dandruff. 5. Rosewater: Rosewater will help balance your hair's pH. In addition to stabilizing your hair's pH, rosewater can help with frizzy hair, hair loss, and hair prone to dandruff. 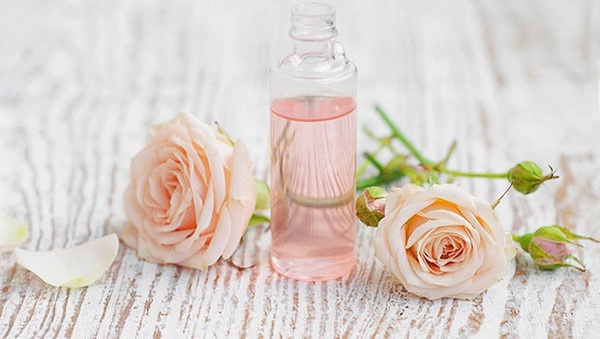 Rosewater is an antiseptic and also has anti-bacterial properties. Keep your hair and scalp revitalized by adding rosewater to your shampoo. 6. 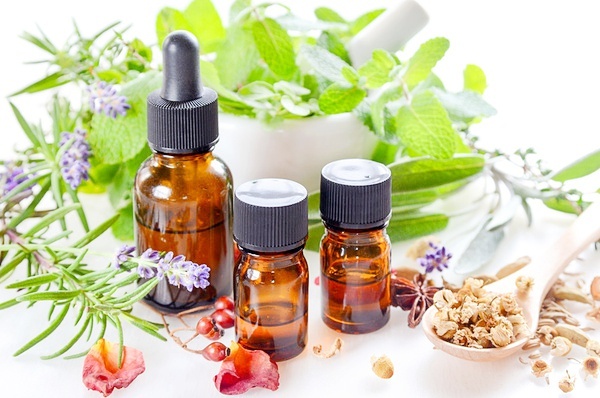 Essential Oil: Some of the best essential oils for healthy hair and scalp are rosemary oil, lavender oil, and peppermint oil. Add these essential oils to your shampoo to help stimulate your scalp for faster hair growth. Essential oil will help restore fragile hair and leave your hair noticeably soft and shiny. What are some ingredients that you add to your shampoo for added benefit?